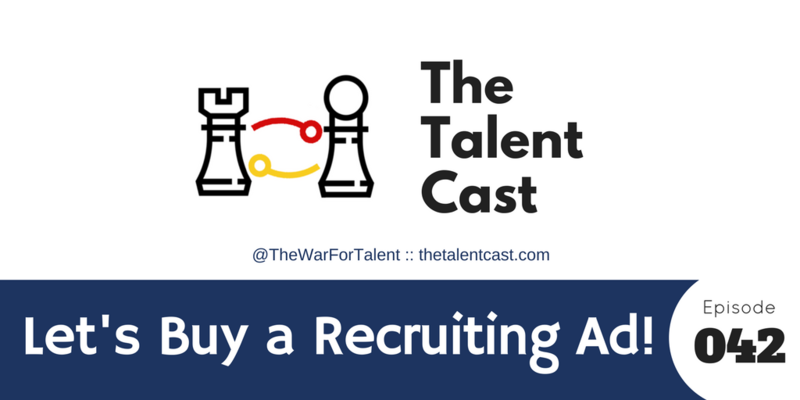 Episode 042 – Let’s Buy A Recruiting Ad! Are you getting the feeling that the value of your ads is diminishing everyday? Meanwhile, everyone you know is trying to sell you more. You’re not imagining it. 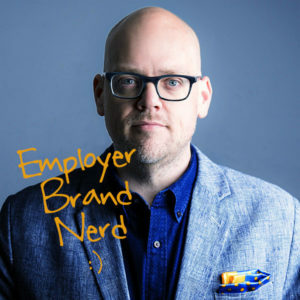 In this episode, we examine why the recruiting ad space is in decline, and how you can still find value in ads.